Jason Kravitz (Brussels, Belgium) on 22 March 2019 in Lifestyle & Culture. Simply made, but they sound great. @Shaun: didn't get to hear them but should have given them a ring ! 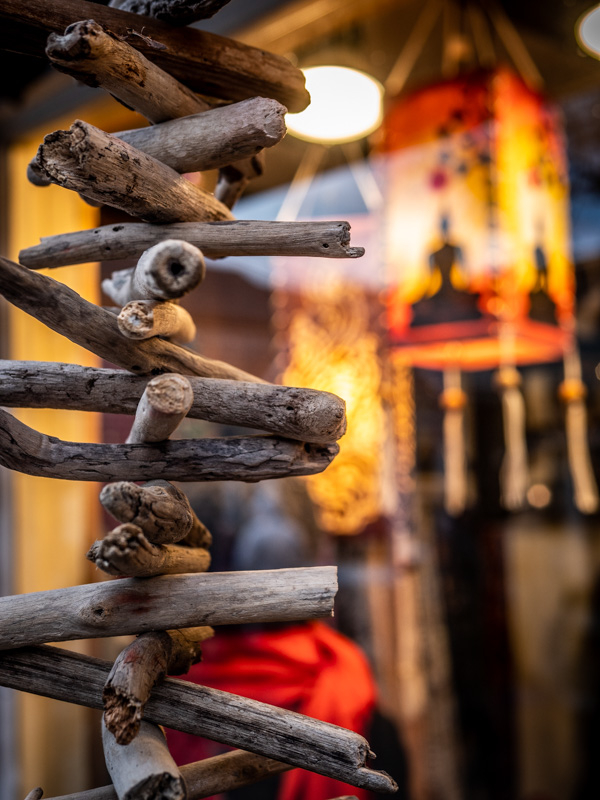 An intriguing image as much for the bokeh as for the "chime".